Has the sales grind already ground you down? Our guest expert this week is Myke Metzger, CEO of RVA social and author of the book Credibility Method, might give you the best remedy. Myke went from bartender to marketing genius in a matter of years and comes to Sell Or Die to share his story about his transition. Allow Myke to give you the keys to take your sales and marketing game to the next level. Grab a copy of Myke’s book here and use promo code PODCAST for 30% off! 05:13 – “I don’t want to say it just happened, because that just makes it sound kind of easy.”- Myke on how he got his start. 13:20 – Myke’s transition from the service industry to sales and marketing. 28:32 – Myke talks about the first time he took home a six-figure salary. 33:47 – The do’s and dont’s when it comes to building your brand. 44:08 – What is the T.R.E.K method? • Get your copy of Truthful Living! The long-lost original notes, letters, and lectures of Napoleon Hill – now compiled, edited, and annotated for the modern reader. • Order your copy of Jen’s new book, Sales in A New York Minute, today! 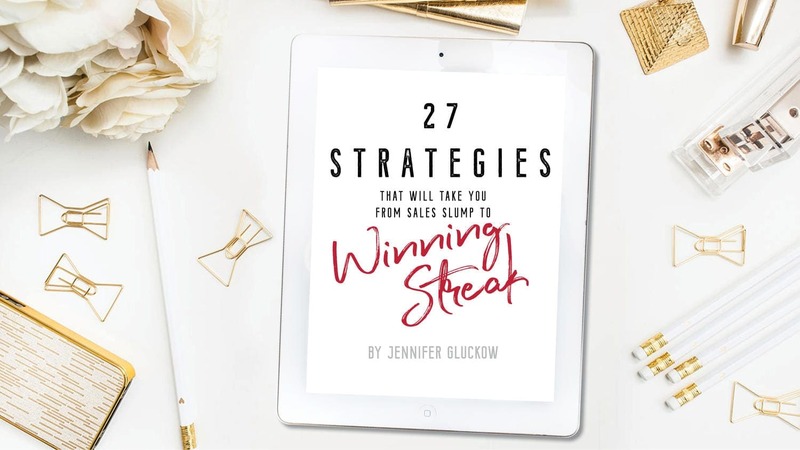 212 pages of real world and easy to implement strategies to make more sales build loyal relationships and make more money. • Order your copy of Jeffrey’s new book, Sales Manifesto, TODAY! Imperative actions you need to take and master to dominate your competition and win for yourself…for the next decade.